Shungite is widely applied as a natural filtering instrument to clean and mineralize water. It is proven that digesting shungite water provides a positive therapeutic effect and helps to cope with a great number of diseases including skin related problems, chronic respiratory issues, headaches, aches in joints and muscles as well as the problems with the digestive system. In order to make shungite water you need to carefully wash shungite stones before using them to get rid of any post-production dust and dirt. The amount of the shungite needed for making shungite water depends on your choice of shungite, both elite and regular shungite are widely applied. The difference between regular shungite and elite or noble shungite is in the proportion of organic carbon in it. Regular shungite contains from 35 to 60 per cent of organic carbon while the percentage of carbon in elite shungite is much higher and totals from 92 to 98 per cent. Due to this reason elite shungite is more efficient in making energized water since it has a higher energy potential as a stone of highest compound of fullerene carbon. 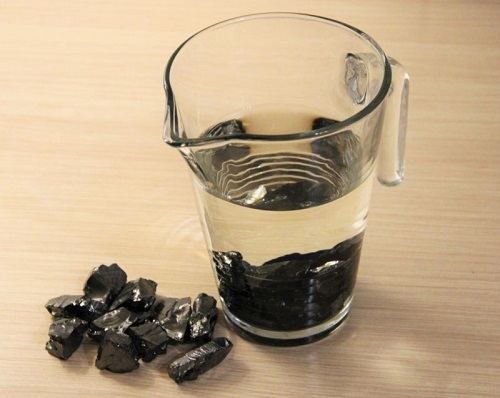 In order to make shungite water infuse 150-200 grams of regular shungite stones or 50-70 grams of elite shungite stones per one liter of water for two or three days and drink it fresh. Shungite starts filtrating eater within first few hours, but the more you will keep shungite in the water, the more effect you will receive. Stones are supposed to be cleaned and charged regularly. With time if you think it does not help any more then it is recommended to change the stones. 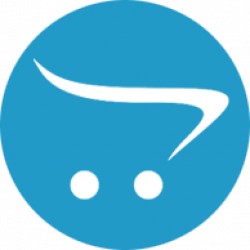 Shungite water is also designed for making shungite baths that are very popular since taking a bath with shungite water benefits your health, well-being, growth and recovery. In order to make a shungite bath infuse 400-500 grams of shungite stones into the bath with the hot water and keep them there about for 15-20 minutes. Then take a healing bath and enjoy the positive changes shungite gives to your physical and spiritual health. It is recommended to have a shungite bath regularly, approximately three times a week. You can find shungite stones used for making shungite water here.